Looking toward China – understood in its more ‘strategic’ meaning as an objective of expansion over the territory – inevitably implies a reflection on our ability and propensity toward such an enterprise. It is a difficult market to approach, as we know, rich in its own culture and traditions, geographically vast and therefore a composite of elements. But at the same time fascinating, dynamic, in full development, open to influences and contaminations. 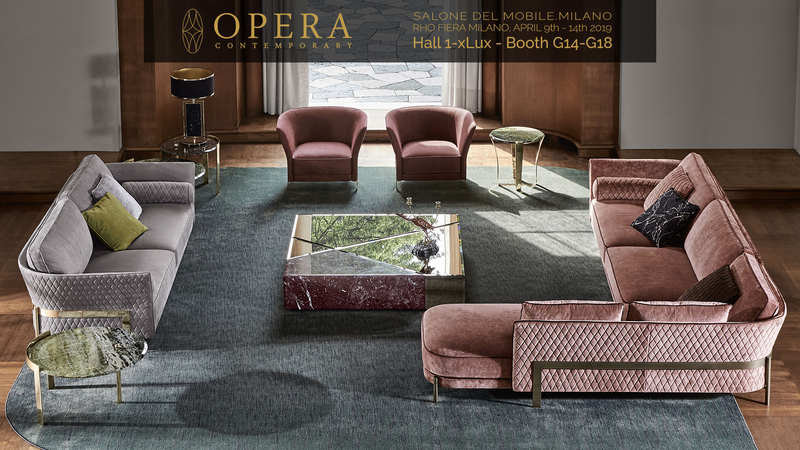 Nothing better for that Made in Italy in search of new business opportunities and new interlocutors who are able to understand and appreciate a culture equally as profound as that of Italian design. What does growing in this territory therefore imply? We can state our opinion on the subject, or rather, provide our point of view as Publishers, precisely because we too – in parallel with the companies – have decided to undertake this challenge and cross new boundaries, to witness on site that Western project that in the Far East is in search of its place. For us, it means investing primarily in the territory: in fact, in Beijing, we set up a branch of our publishing company, with an Editor in Chief and a team supporting the Italian editorial staff. It means supporting a new, courageous project: there are two brand new publications this fall that have been launched for the first time on the market and dedicated entirely to the market (IFDM Magazine and the Contract & Hospitality Book China Regional). It means, therefore, looking in perspective – generating a network of contacts that allows us to greatly expand the radius of action – and keeping the mind constantly open, so as to assimilate everything enriching that the market makes available. It will certainly not be ‘the’ recipe, but it is absolutely ours, which we intend to pursue and cultivate to help give vigour and vitality to a sector that we have the fortune to be part of.